We make the best hand made production shirts in the business. Our system is refined and perfected so we can constantly deliver a faultless fit. Standard fits and made-to-measure at the highest levels. 25 years at the top. Deep understanding of bespoke manufacture. To be kept up to date on our latest offers and collections please give us your email below. 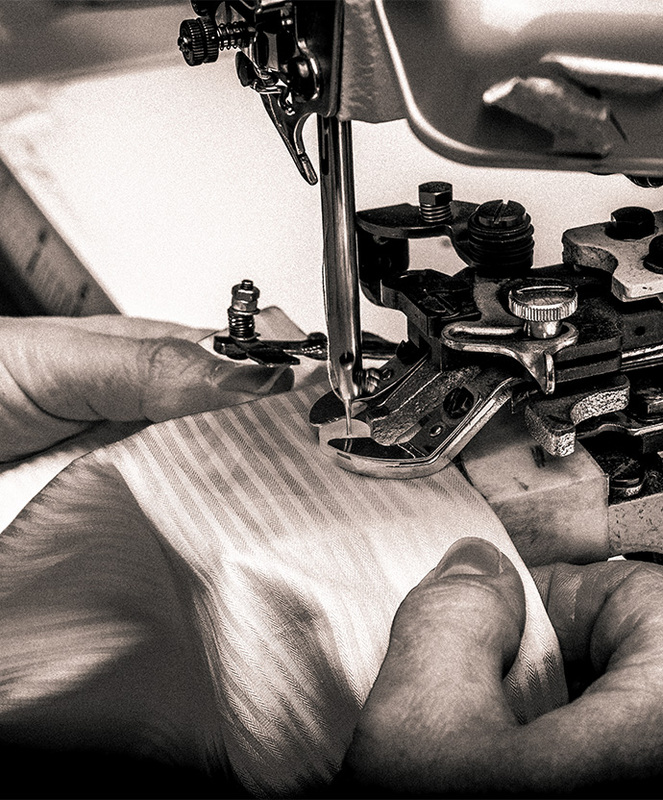 My Father was a shirtmaker, and I grew up breathing the air of bespoke manufacture, its in my soul and my hands. I'm doing the best work in the world for me. 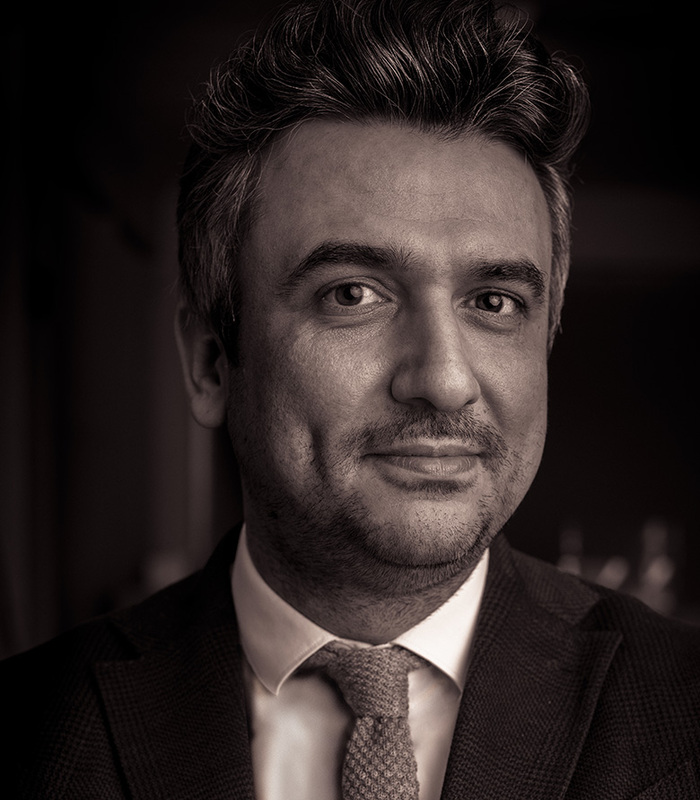 "Our quality is equal or better than any manufacturer in the world, our price is amazing for a genuine 100% Italian product." 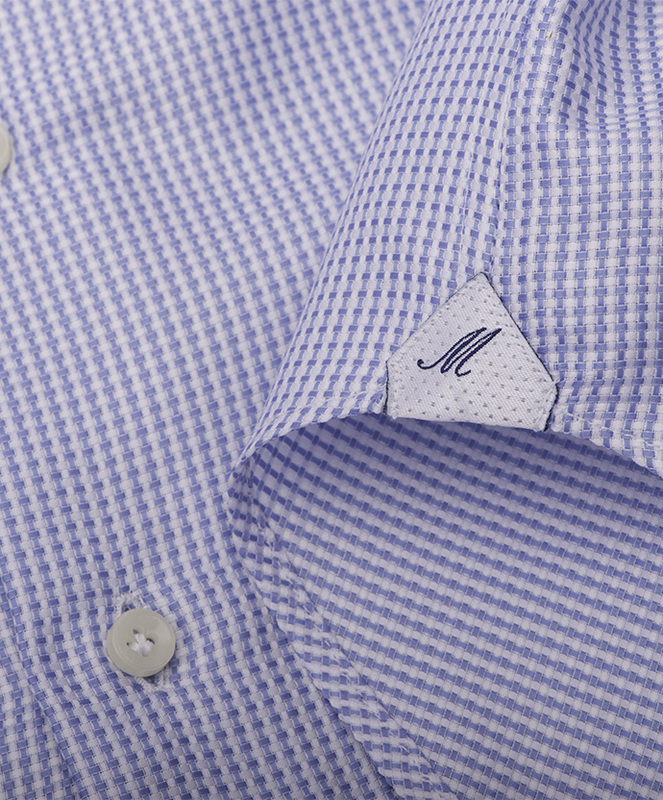 "The operations offices are 12 meters from the factory entrance, I personally check production and quality levels every day, to be sure that all orders are of the quality the world has come to expect of Montaliani"
we are one of the best and most prestigious shirt makers in the world, producing Standard fits and made-to-measure at the highest levels. MONTALIANI - SIAC FASHION s.r.l.